Drip Tip Glass+ss Waves ..
Drip Tip Steel & Glass ..
Plexiglass DripTips in 2 sizes 10mm or 20mm. PLUS 2x Silicon oRings. Drip tips come in various colours. ..
Eleaf Melo 3 Nano Glass Tank Eleaf Melo III Nano Replacement Glass Tube for Eleaf Melo ΙΙI Nano Atomizer ..
Eleaf Melo II Glass Atomizer Tube Eleaf Melo II Replacement Glass Tube is for Eleaf Melo ΙΙ Rebuildable Atomizer Kit .. 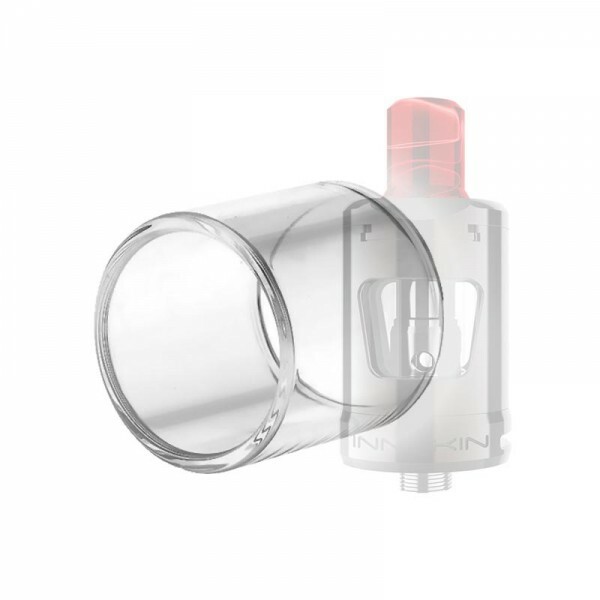 Replacement glass toube 2ml for Innokin Zlide tank..
Joyetech Cubis 2 Glass Tube Joyetech Cubis 2 replacement glass tube Diameter:22mm Height:15mm ..
Joyetech Cubis 2 Glass Tube Barel Joyetech Cubis 2 replacement glass tube Diameter:22mm Height:15mm ..